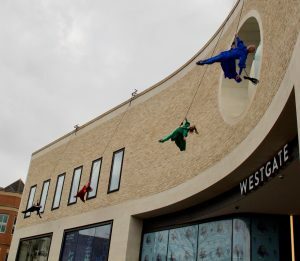 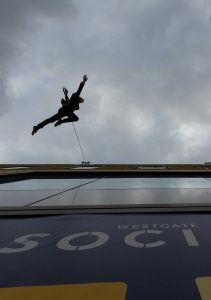 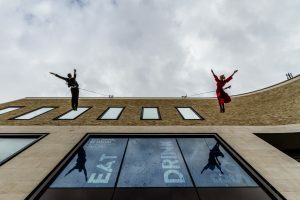 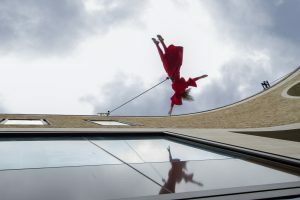 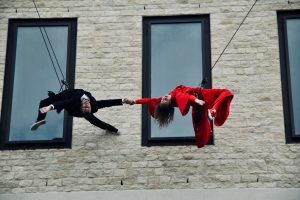 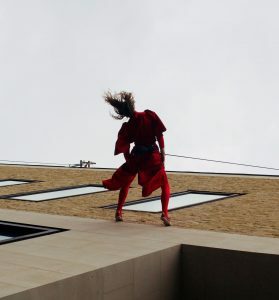 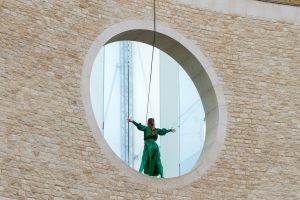 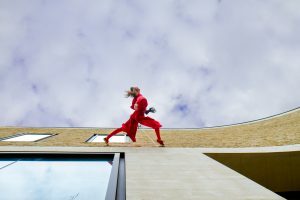 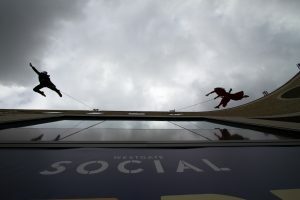 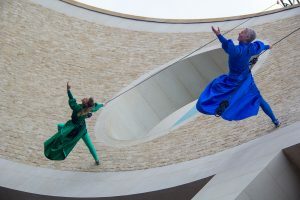 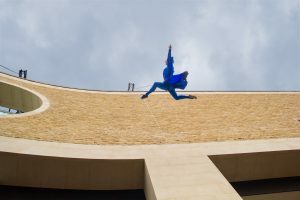 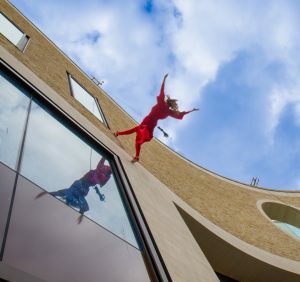 We recently completed a commission from Dancin’ Oxford to create a site-specific vertical dance piece in response to the facade of the newly completed Westgate shopping centre. 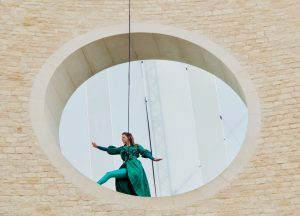 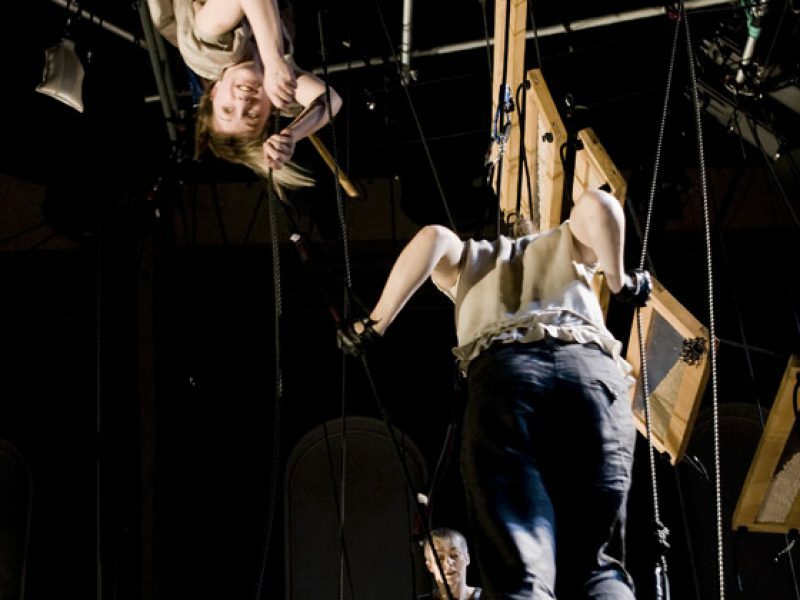 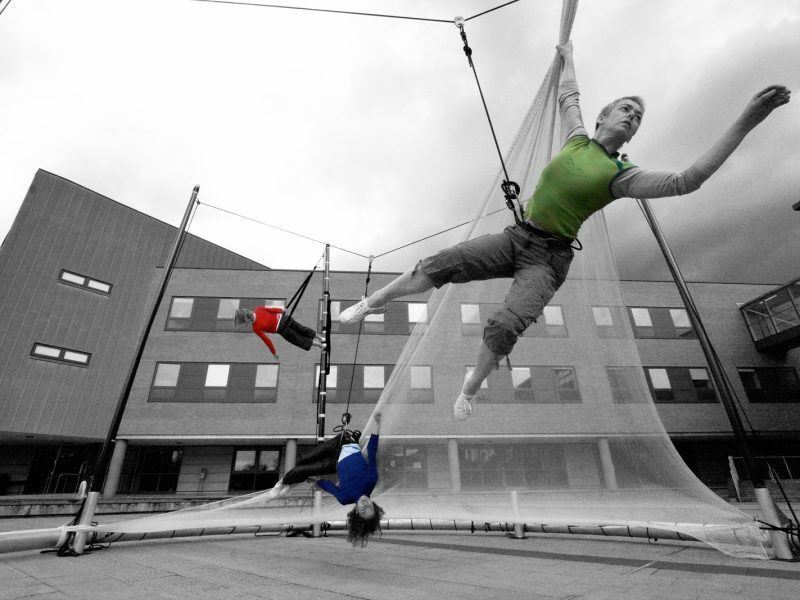 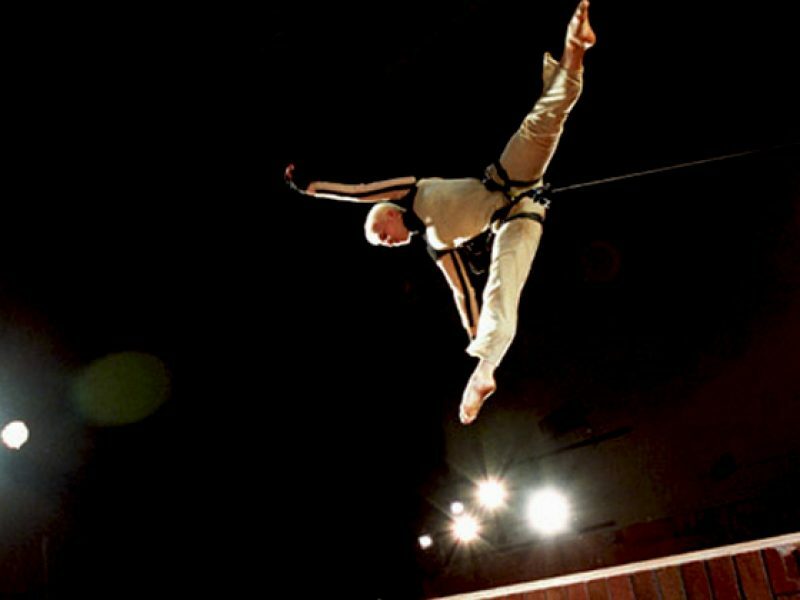 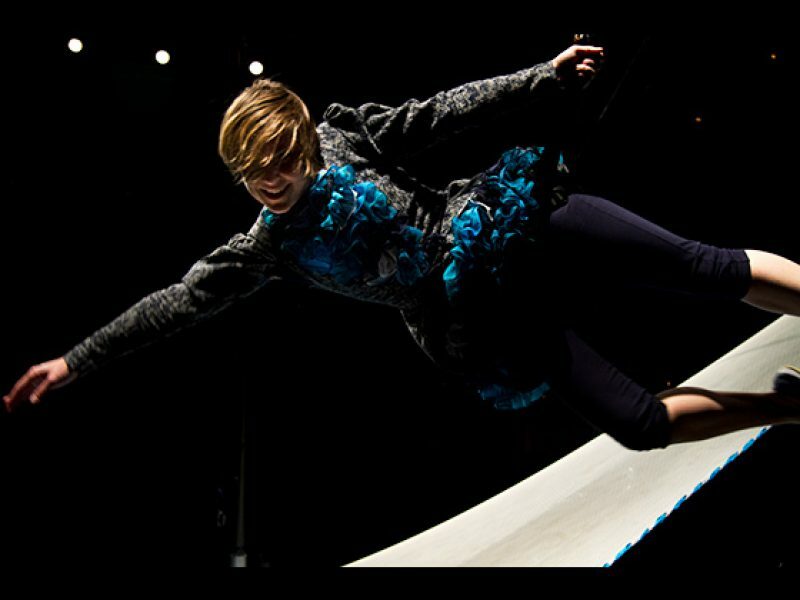 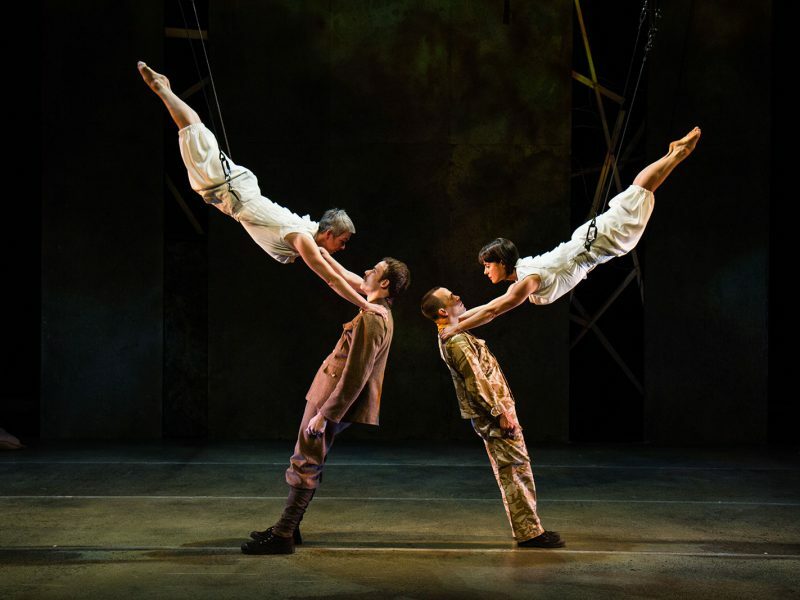 We got to wear fancy frocks (and dinner suits), Kat Cooley got to cavort in the ‘Oculus’, (see pics to understand) and we managed to squeeze the whole week of rehearsals and performances into the small gap where it didn’t snow. 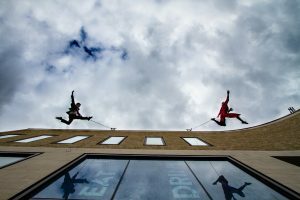 Huge thanks to Claire Thompson at Dancin’ Oxford for the opportunity to create this piece – we had a blast!